One healthcare business already benefiting from a second location in Cornwall is London Pain Clinic. This Harley Street clinic is home to some of the UK’s leading pain medicine consultants, who manage chronic pain for patients across Europe, the UK and the world. That expertise is in high demand, leading to an increase not only in clinical staff, but also in the back-office operations that support their work. But while its consultants have to be in London to meet face to face with patients, the company identified that many of its support operations did not have to be physically co-located with them to be effective. While one reason for that model is to avoid what Janice calls “the cost-prohibitive nature of having office space in central London”, she’s keen to stress that lower overheads are far from the only reason for locating the clinic’s support functions in Cornwall. “When I was looking into setting up in Cornwall, I was actually surprised by how many benefits the county has to offer – including some I hadn’t expected,” she says. One of those things is the ability to tap into the knowledge and expertise of other businesses. 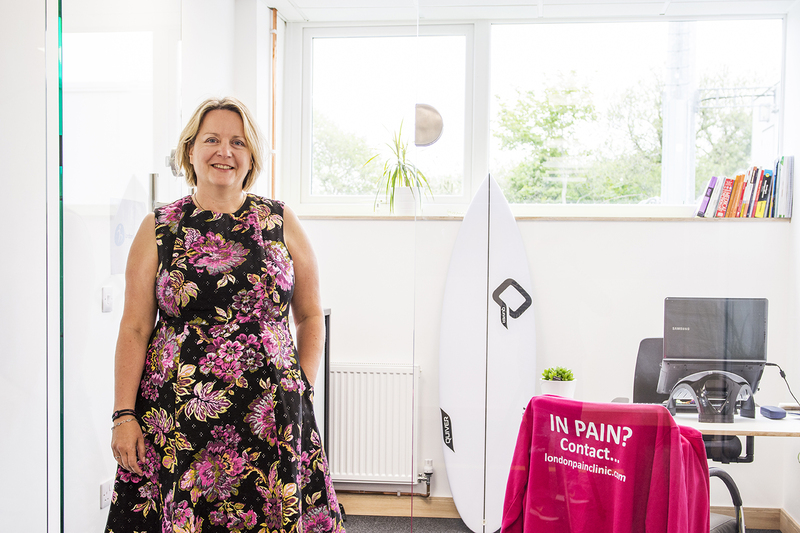 London Pain Clinic has set up its operation in a new development, Mor Workspace in Newquay. Here, the space has been specifically designed to foster collaboration between tenants, with co-working spaces and special events that make it easy to connect and network with others. Janice has also been impressed by the quality of the workforce in Cornwall. 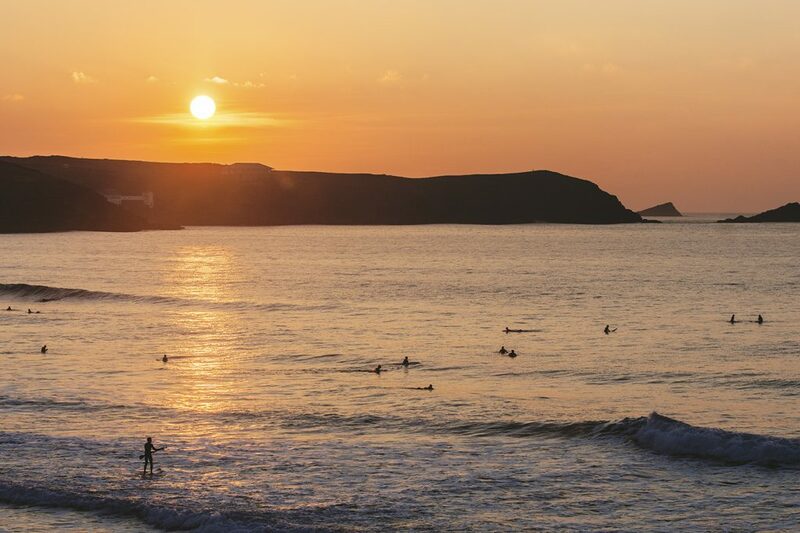 The region is home to a fast-growing community of businesses that are operating at the cutting edge of healthcare, from software startups to medical device manufacturers, and Cornwall’s collaborative culture means that knowledge, skills and expertise are continuously shared and augmented. Businesses like London Pain Clinic are expanding operations into Cornwall every day. 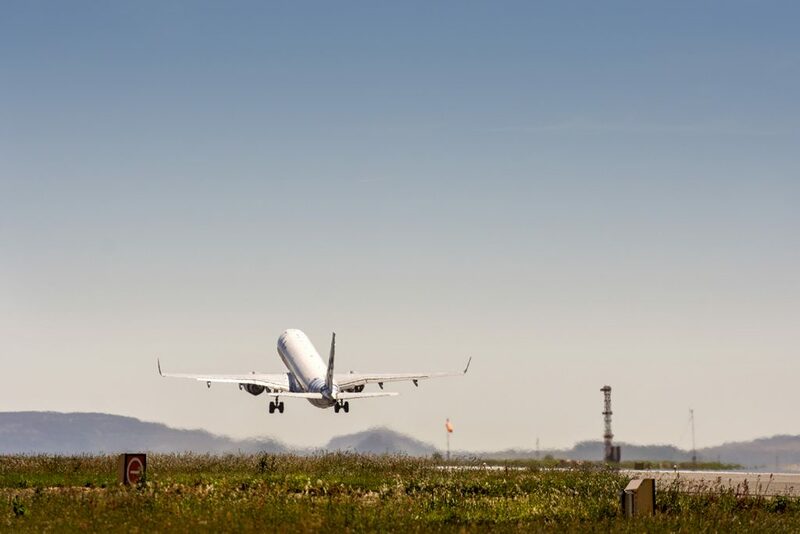 To learn more about what Cornwall has to offer, or to enquire about help with your own business, contact the Cornwall Trade and Investment team.